From the mind of Eric Jones and Mr. Tango, a new concept of a gaffed coin that is sure to fool everybody. This a new version of the old Karate coin, a Chinese coin whereby the hole magically opens to let a finger go through it! 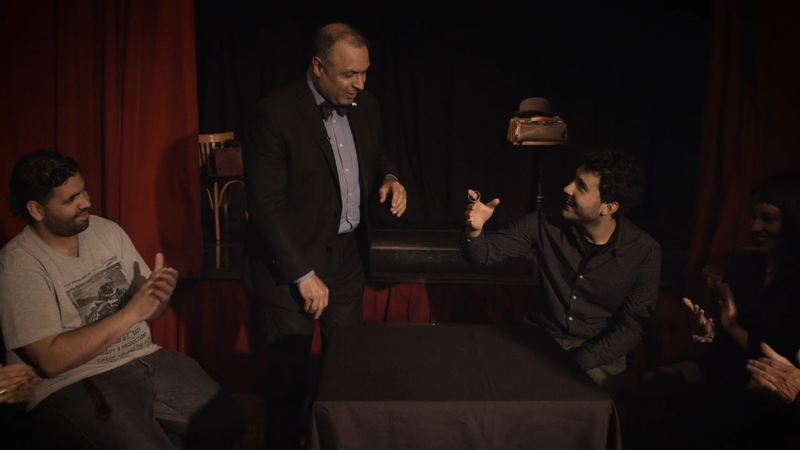 Easy to perform, with the quality you've come to expect from Tango Magic.